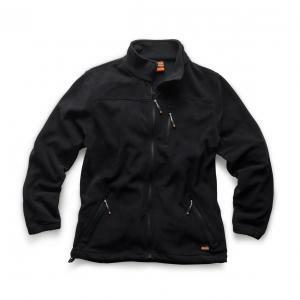 Scruffs workwear includes trousers, baselayers, jackets and tops. It’s made from durable, high performance materials. There are lots of clever functional features that will make you say – “why didn't anyone else think of that before?”. That’s right. Some items contain features that are so subtly innovative that you probably won't even notice they were there to begin with. For example, the cuffs on some of our jackets have been designed to stop rubble, dust and debris from going up your arm. When it comes to workwear, it really is the little things that make all the difference. But what sets us apart, is that we don't believe you should compromise style for safety or practicality. Every item in our range is inspired by the latest fashions and trends. Imagine walking into your favourite high street clothing store. You see something slick and stylish, knowing that it can be worn whilst you work and play! So what makes Scruffs one of the UK’s leading workwear brands? The commitment to bringing a touch of style to the demanding trade and industrial environment. 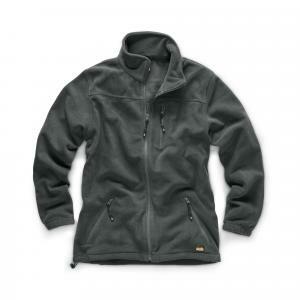 All of our workwear has been designed to provide comfort and flexibility for extended periods of time. Our products have reinforced stress areas, which serve to significantly boost their durability. We have products suitable for light, medium and heavy industrial use. Our range also consists of items intended for outdoor use. They'll keep you warm and dry, protecting you from wind and exposure. Many of our items have ergonomic pockets designed for specific industrial applications. And did we mention how good everything looks?